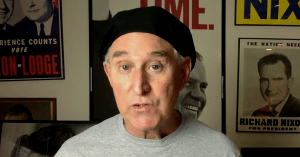 Roger Stone addressed the highly anticipated release of documents by WikiLeaks, describing Julian Assange as being his own man, a man of integrity, and one in whom he has every confidence that the payload will be delivered shortly. Jones asks if Stone, “Will they do a false flag to divert from WikiLeaks tomorrow, or will they pull some type of scam or how will the media deal with these huge revelations?” described by everybody with knowledge of their content as being devastating. 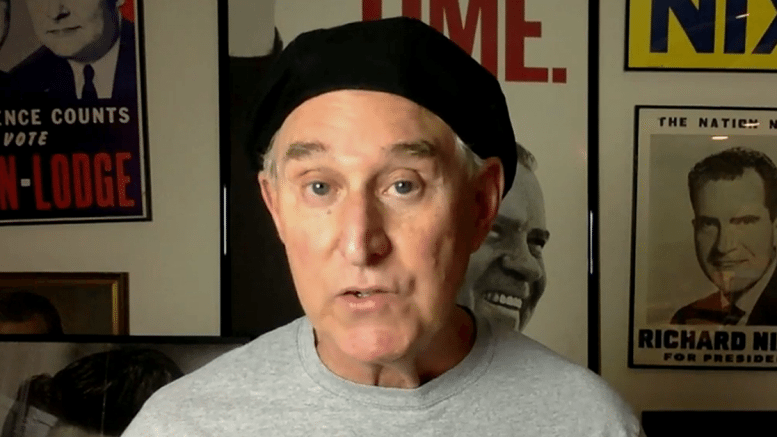 Stone notes the likelihood that the old media, including the now leftwards drifting Fox News, will “try to gloss over this and attempt to change the subject to some other, manufactured nonsense.” He believes that most folks in America have figured out that the media and political ruling class are one and the same. He expects they will try to change the subject but that this information will simply be too big for them to ignore or to manipulate the ignorance of others.